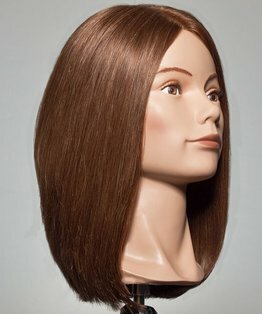 Stacey Broughton’s head block haircut is a long shake. 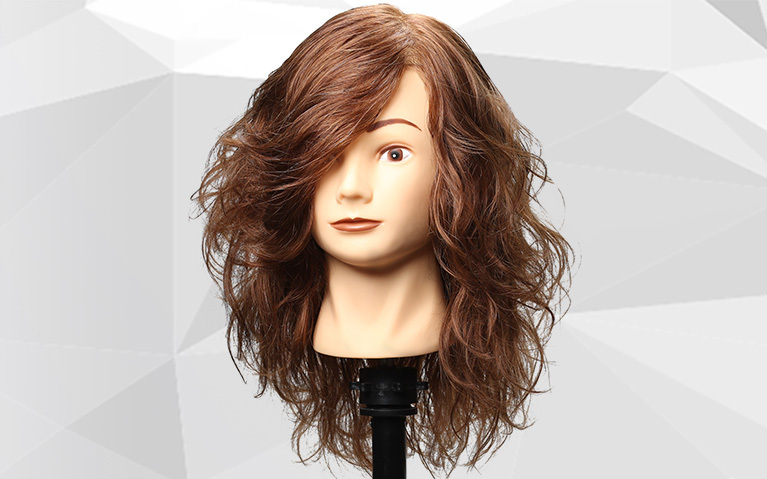 This tutorial demonstrates how to incorporate a round, layered shape keeping length through the perimeter using elevation and over-direction. 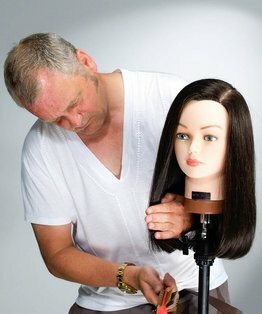 Once mastered you can advance the technique and experiment with more extreme lengths. 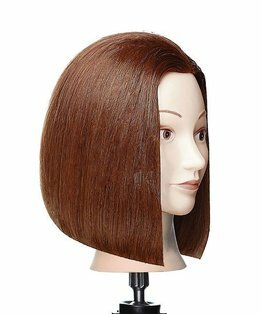 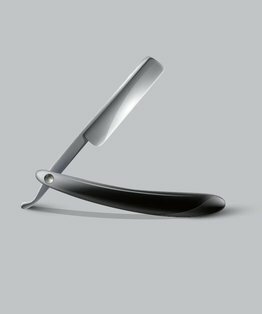 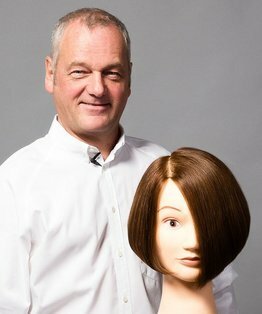 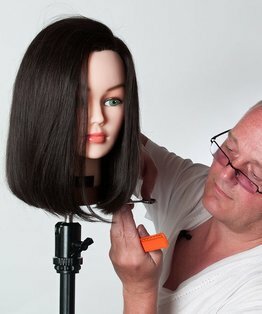 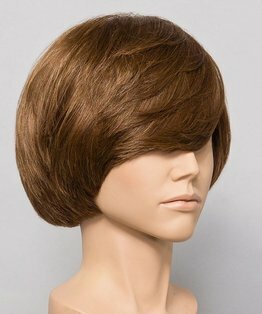 This head block technique translates to the salon where face shape and length are considered. 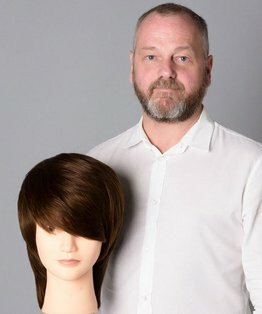 The final result is a salon friendly classic suited to a variety of lengths and textures, which creates volume and shape whilst maintaining length. 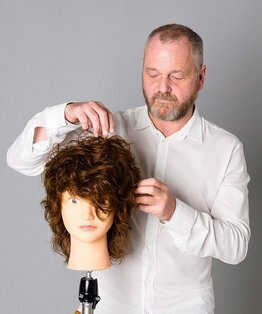 Members can also download our step by step guide to this long shake-round and layered haircut.